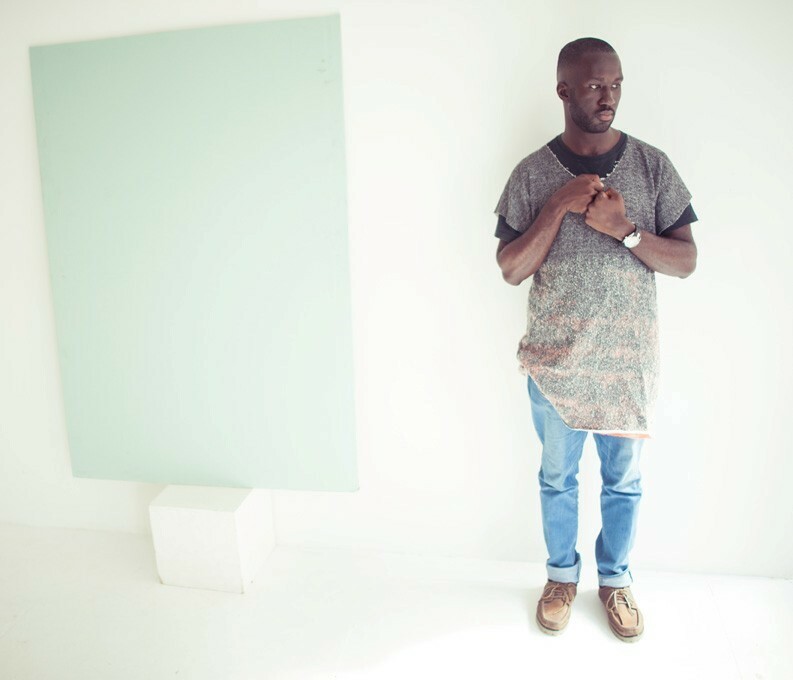 South Londoner Kwes' debut album ilp was a superb collection of gritty soul music, with creative flair and a subtle grime-indebted punch. On the wonderful remix EP ilpix., he's enlisted the help of some talented friends from all sides of the electronic world, from the driving funk of Tom Vek’s take on “Rollerblades”, to the insatiable squelching bass of “Purplehands”, which is re-imagined by Joe Goddard as a melodic house jam. Jeremiah Jae lays down his token swaggering poetry on the previously instrumental “Hives II”, whilst patten delivers a chaotic yet blissful remix as only he knows how. Across genres and tempos, it’s an EP that truly showcases the talent of the current generation of Warp artists.